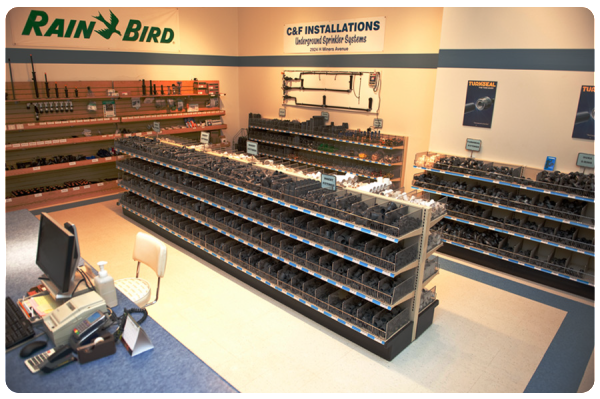 We are western Canada's largest irrigation retail store, with an amazing inventory of irrigation products and repair parts. This combined with our expert knowledge will ensure that we can find a solution to your irrigation problem. Drop by our parts store and we can help you find what you are looking for.